This is where to get a sub in North Atlanta. 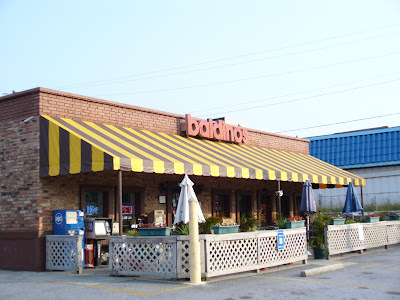 Baldinos. Giant Jersey Subs. Just outside I-285 in Doraville. It's kind of out of place in it's current setting but it seems to do just fine. Get whatever sub you want. Then... two words: PEPPERONI ROLL. I'm sitting in the one in Marietta right now. I'll let you know how the veggie stir fry works out. It was very good. In particular I liked the bread.